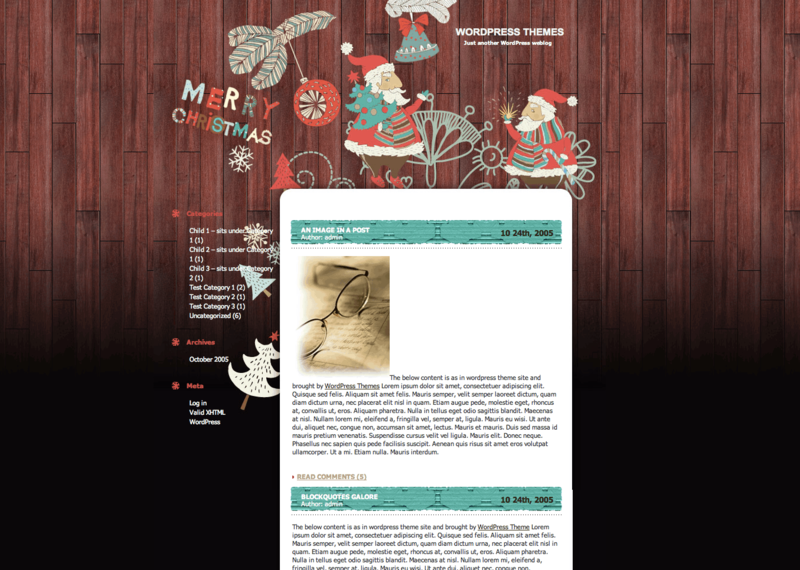 It’s officially December, which means it’s holiday season around the world and around the blogosphere. 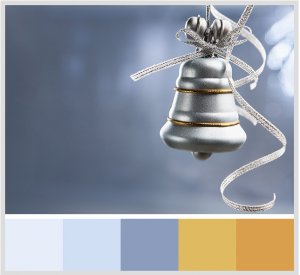 With some holiday-spirited effort, you’ll leverage a current topic of conversation to drive traffic and engagement to your blog. How does that work? First, people are already looking for holiday tips: gift ideas, ways to stay in shape, party recipes, tips on how to survive the in-laws – you name it. They are Googling for these topics. 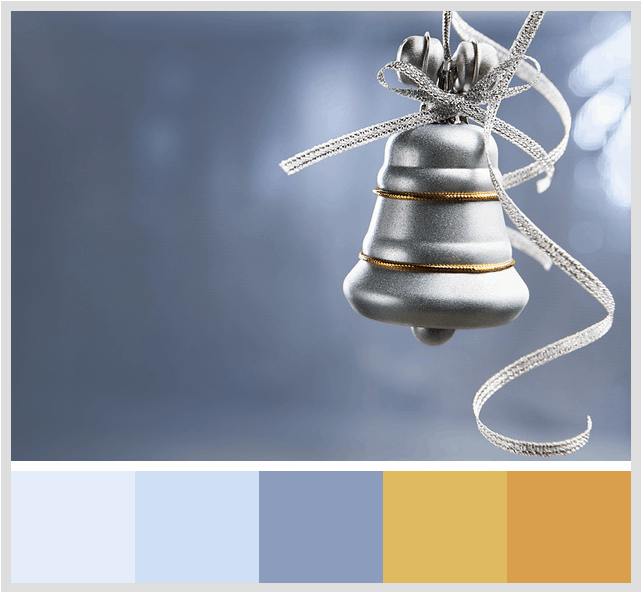 When you offer your blog’s own unique angle to the holiday trend, you’ll get traffic from people searching for your respective expertise. Second, remember that people aren’t only searching for holiday-related news, but they’re sharing it too. Facebook now groups newsfeed stories by topic. Write about something people are already talking about, and your blog links will get extra visibility in the Facebook newsfeed when readers share your post on Facebook. A winter-themed product that suits your blog’s audience. Have a blog about running? How about winter running gear? For maximum impact, offer multiple giveaways over the course of a few days so that your readers come back again and again to see what the next day’s prize is. 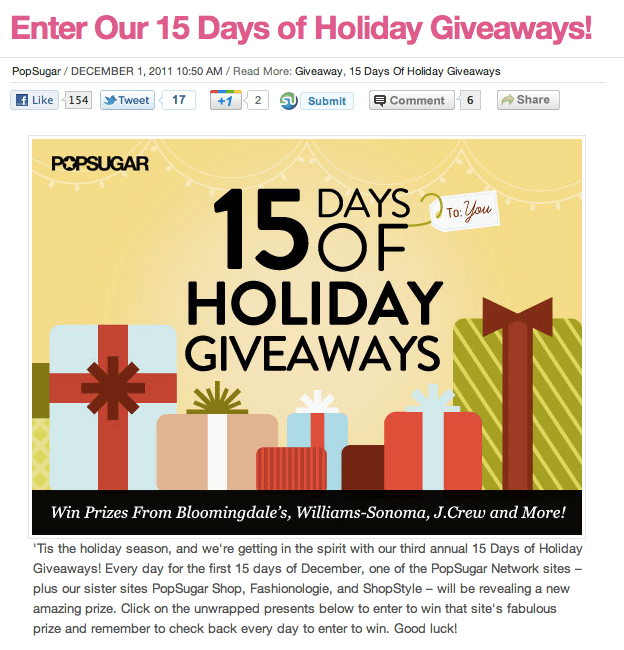 See how PopSugar does it with their 15-Day Holiday Giveaway. 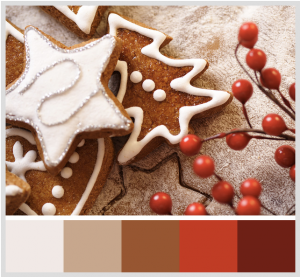 Another option is to freshen up your color palette. 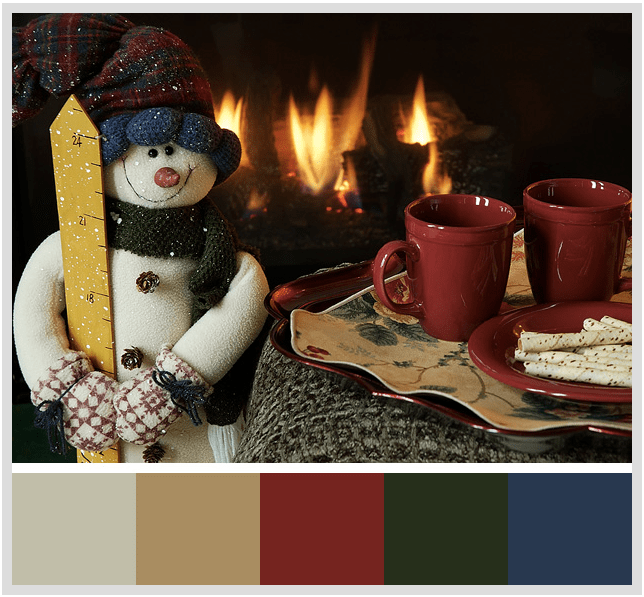 Get inspired by winter images to discover your new winter color palette. 3. Wrap-Up The Year With a Bang! There are several ways to wrap-up your year of blogging with a year and look ahead at what’s to come for the new year. Do a link round-up of your top posts or reflect on what this past year of blogging has taught you. 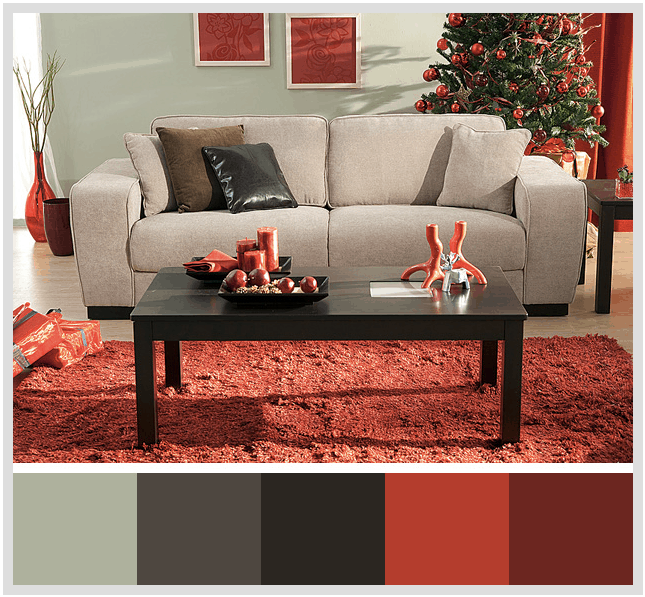 Round up your favorite products, moments or lessons in a “Top _____ of 2011” post. To generate re-occuring sharing and readership, split up your roundup over the course of several posts so that people visit each day to learn more. See how The Next Web is doing this with their series on the Most Useful Social Media Tools of 2011. Finally, 2012 prediction posts are always popular. Try a different spin – predict what won’t happen, or look back at old 2011 predictions and offer your take on whether or not they panned out. How will you celebrate the holidays on your blog? Let us know in the comments! 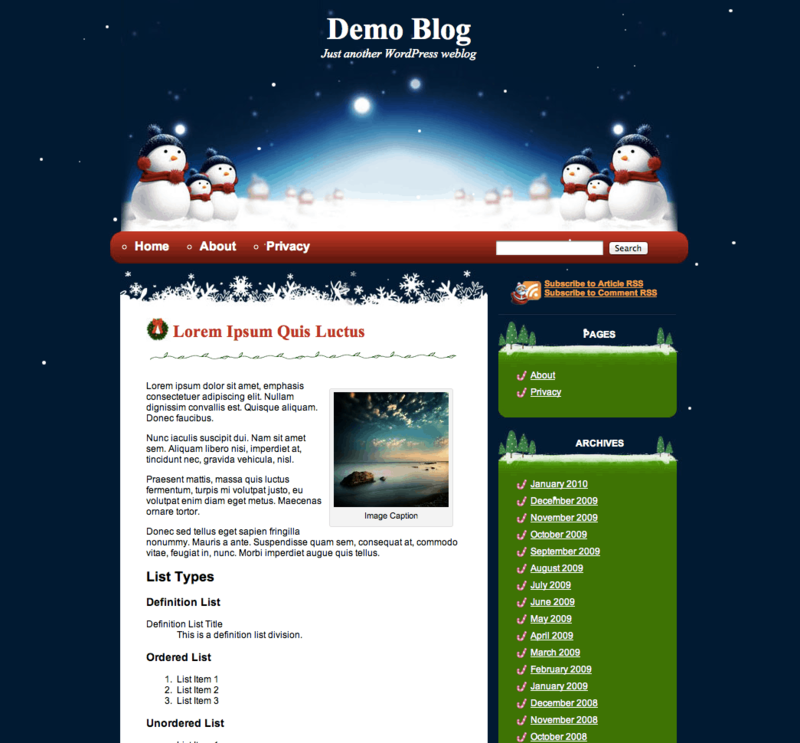 Make your holiday content easier to share then ever. Try Shareaholic on your blog.